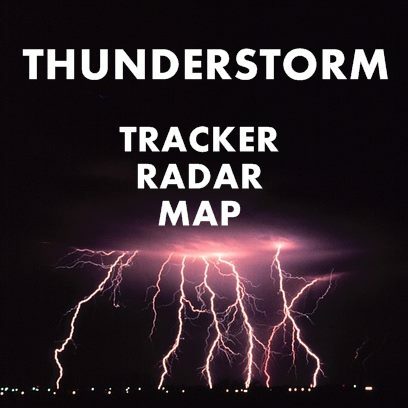 Thunderstorm tracker and storm radar. Check where the storm is in the world. Current storm map. See how storm clouds move and where there are lightning discharges. The weather radar map shows lightning and lets you determine how a storm moves. Check the storm warnings for the next few hours. Check the storm forecast before going on holiday and make sure that there is no storm season in the selected region and, for example, a tropical storm. Radar Blog | radar-live.com | Radar Tracking. Travel theme. Powered by Blogger.